Something I noticed recently was this great post from Garrett Moon on the Problogger blog which details 10 Simple Hacks That Will Increase Your Blog Traffic. On there is a great infographic which details when you should promote your content. When it comes to promotion on social media, you’ve a lot of noise. According to Buffer, the average tweet lasts for 18 minutes, before becoming forgotten. And unfortunately most people tweet their work once or twice. Garrett suggested a way of promoting your content, and this post will show you how to implement it using three tools – Buffer, Remember the Milk & IFTTT. 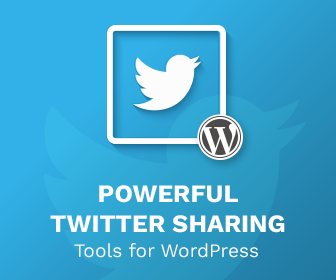 The first share (which should be done immediately) is using a WordPress plugin to share your Twitter and Facebook. There are a thousand and twenteen ways to do this, so I’m not dictating to you how to do this, but recently I’ve been using the Publicise feature in Jetpack, but you should have a range of these. 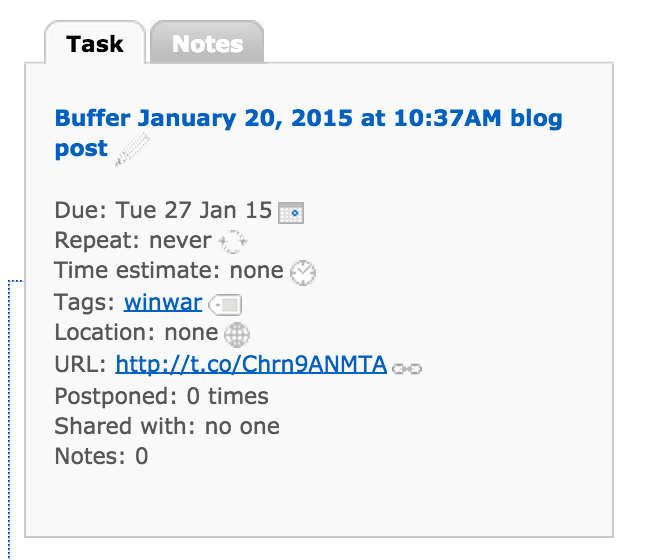 I use Buffer on the Winwar Media Twitter account to buffer relevant articles that could be of use. As such, these articles are staggered throughout the days and weeks, usually two or three times a day. As such there are usually a few articles in the pipeline. So I use IFTTT to Buffer the article when it is published. This is buffered to go out within the next few days or so. I have also used an image here as well, this image is generated using the results of the Featured Imaged In Your RSS Feed Tutorial written previously. To share over the next week, two weeks and month later, I use Remember The Milk to create tasks to Buffer once again the blog post in question. Now at the time of writing, Remember The Milk doesn’t have a channel within IFTTT but I found this post from Marcus Povey on How to Use Remember The Milk with IFTTT through Twitter. Basically, if you follow the @rtm Twitter Account, you can send it direct messages which will be set as tasks within your Remember The Milk account. The reason why I use the date is that if the title is long, this will mean that I will lose some information. As date is limited to 8 characters, there’s no need to worry about the title being so long. The blog posts are then buffered on that date, that way we can stagger promotion even further, looking even more natural, particularly as I’ve got to write the tweet that’s buffered itself. This has seen traffic grow to old posts, some of which got picked up nicely, and it means more people can get to read posts in particular. Anyway that’s just my method to help automate promotion. How about you? Have you any processes you go through? Let me know in the comments! Thank you for this blogpost! I`m an German marketer and use Buffer, IFTTT and WordPress to optimize my social media workflow. RTM is my favorite task manager. I posted on my blog in german language why Remember the Milk is still the best solution for task management. To use RTM with IFTTT through Twitter is really helpful. 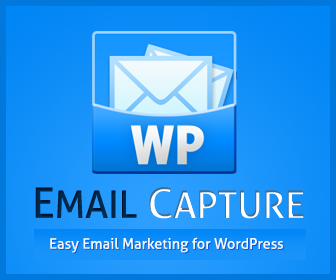 Your WordPress plugin Inline Tweet Sharer is a great tool too. Thank you for your good work and all the best from Germany.